We are a family owned and operated well established Pest Control Business based in the Northern Suburbs. Since 2001 we have been offering a good reliable and cost effective service to many commercial clients in Perth. 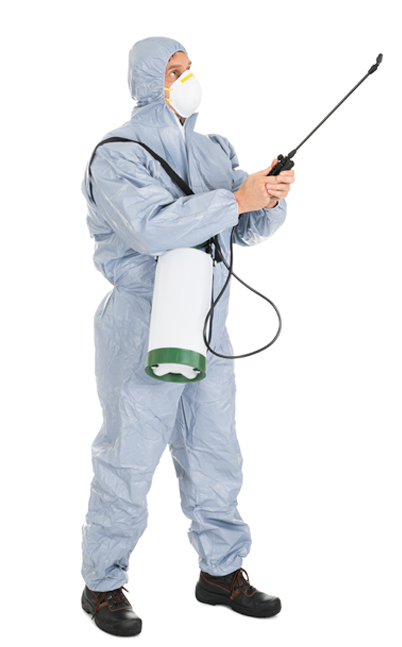 Listed below you can find more information on our commercial pest control services.